The second most evil creature known to man (see Ticks); anything that has a smiley face on it under a microscope is just creepy. 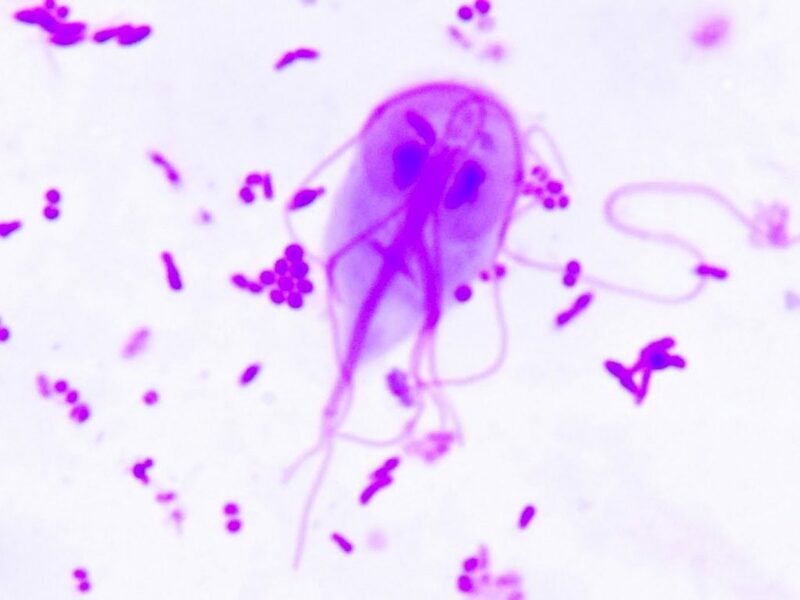 Giardia is a parasitic organism that is common throughout the world, including in developed countries such as Australia and the USA and a strong reason to filter water. Symptoms include extreme gastrointestinal distress which usually shows up until several days after infection; not the sort of things you want to happen when you’re trying to hike. A medical diagnosis of Giardia in Australia is reportable to the health authorities.